The Wharton School at University of Pennsylvania has updated the second essay question in this set of essays this year. Wharton is seeking to understand who you are and what motivates you in this set of essays. Beyond your credentials and experience, will you fit in with the Wharton community? How will you contribute? Wharton values diversity and teamwork, and wants a class that will work well with each other. As you consider how to approach this set of essays, get to know the Wharton community. Some possible ways to connect include campus visits, online research and the many admissions events around the globe. Wharton has a specific culture, and fit with that culture is an important part of the admissions criteria. Be careful to answer the specific question in this career goals essay. Notice that you are not asked about your professional background or your key accomplishments outright. To answer the question asked, you will want to focus mainly on the future and what you are planning to pursue with your MBA degree. How will a Wharton MBA help you “connect the three career dots” that Jordan writes about? To answer the question there is room to add color by using your background information where it is most relevant to your goals. Think about the key moments of your professional life that crystallized your goals for you, and focus on illuminating those decision points rather than reciting your entire resume. Anything unique in your background is always worth highlighting. 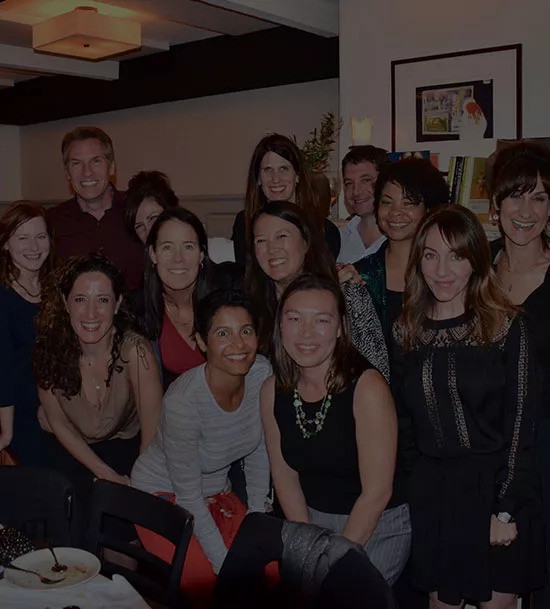 Understanding exactly how you fit in will help you describe what Wharton will do for you, as well as navigate interviews and other interactions with the Wharton admissions committee. Consider including specific information from your Wharton research in this essay such as Wharton faculty you would like to study with or unique educational opportunities at Wharton. When you address your personal goals for the MBA make sure you are making the case for Wharton specifically. Consider what living in Philadelphia might be like, the many clubs and student activities, and leadership development opportunities like traveling to Antarctica with your classmates that may address some of your personal life goals. Wharton is an intense academic environment, but also a strong community with focus on teamwork and learning from each other. As you select a topic for this essay, think about a time you demonstrated your collaborative approach to team problem solving. What have you done that can show how you will contribute to the community? Your contribution to the Wharton community could be in the classroom, clubs or within small group projects. You might bring your experiences launching a new product to your marketing case studies. Maybe you will lend creative ideas to your learning team as you prepare a research project, because you have demonstrated creativity in your past accomplishments. Perhaps you have shown a tendency to teach and mentor others, and you plan to help your learning teammates with skills that they may not have learned in their own past work. Or you might contribute to the Media and Entertainment Club by leading a career trek or bringing a new speaker to campus because you have connections from a prior career experience. Think about what you have learned in your career and in prior academics that may help those around you at Wharton. All re-applicants are required to provide information that supports your renewed candidacy. 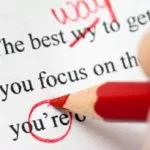 The most successful version of the re-applicant essay will provide tangible evidence that you have improved the overall package you are submitting this year. Improvements like GMAT score or new quantitative classes are especially tangible and convincing, but a promotion, increase in responsibility at work, a job change or even a change of goals and mission can serve as reasonable updates. A rejection or waitlist last year is a form of feedback, and may have led to soul searching for you. When you describe your changes make sure reflect your ability to take feedback and improve. Describe how you approached the reapplication process after assessing your own strengths and weaknesses as a candidate and making the appropriate efforts to improve. If you are not a re-applicant you may use this space to address any areas of concern in your application. If you have a low GPA or GMAT, gaps in your resume, grades under a C in any quantitative courses (Wharton cares specifically about calculus, statistics and microeconomics – classes like finance and accounting are less indicative of core quant ability), disciplinary action in undergrad or anything else that you want to explain, this is where you would provide a brief explanation and any supporting evidence to show you have moved past the setback and corrected any concerns. 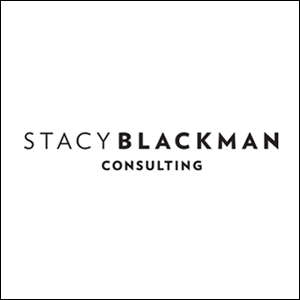 Contact Stacy Blackman Consulting for customized advice to give you that competitive edge in your Wharton application. 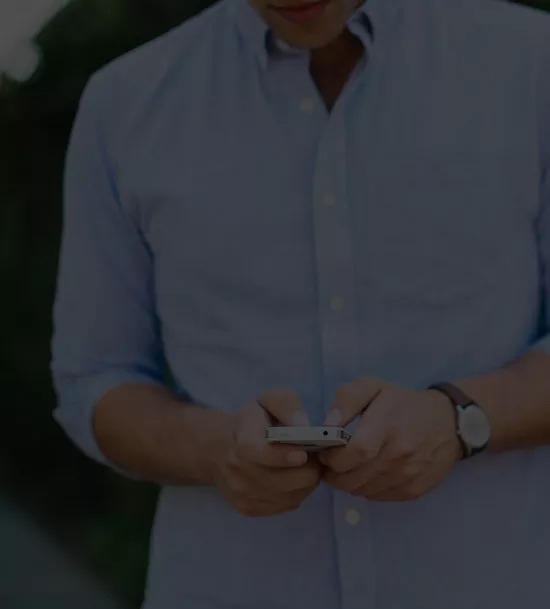 This entry was posted in Application Tips, UPenn Wharton Advice and tagged application essay, career goals essay, Essay Tips, Fall 2019 MBA essay tips, University of Pennsylvania Wharton School, UPenn Wharton, UPenn Wharton School, wharton essay.